In the hammocking world, the 5-ounce barrier is like breaking the 2-hour marathon: It’s elusive and seemingly unattainable. That is, until now. 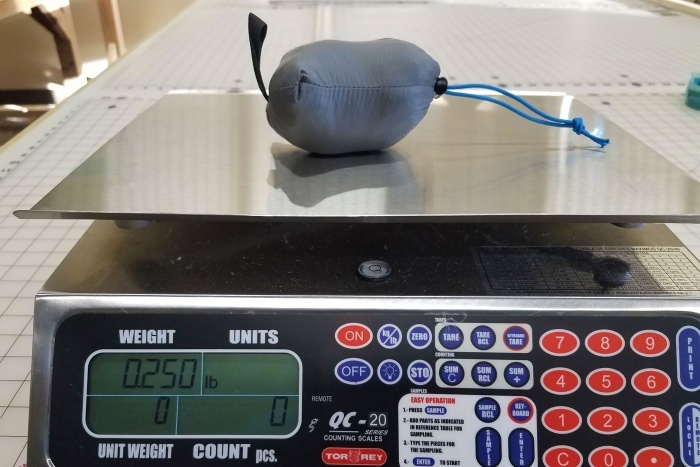 Superior Hammock just announced “the world’s lightest hammock” with its quarter-pound—including stuff sack—Daylite. Launched on Kickstarter, the Daylite surpasses both the 5.2-ounce Hummingbird and the short-lived 4.9-ounce Sea to Summit hammocks. Earlier this year, we announced that Sea to Summit cracked 5 ounces with its Ultralight Hammock. But a couple months following our initial test, the brand switched to a heavier fabric, pushing it back over 5 ounces. By our research, no other brand has a sub-5-ounce hammock. Though we haven’t tested its comfort or durability, the Daylite seems to have accomplished the weight record. Daylite: 4 oz. / 8 ft. x 3.5 ft.
Hummingbird: 5.2 oz. / 8.67 ft. x 3.9 ft.
Sea to Summit: 5.4 oz. / 8.5 ft. x 4 ft. 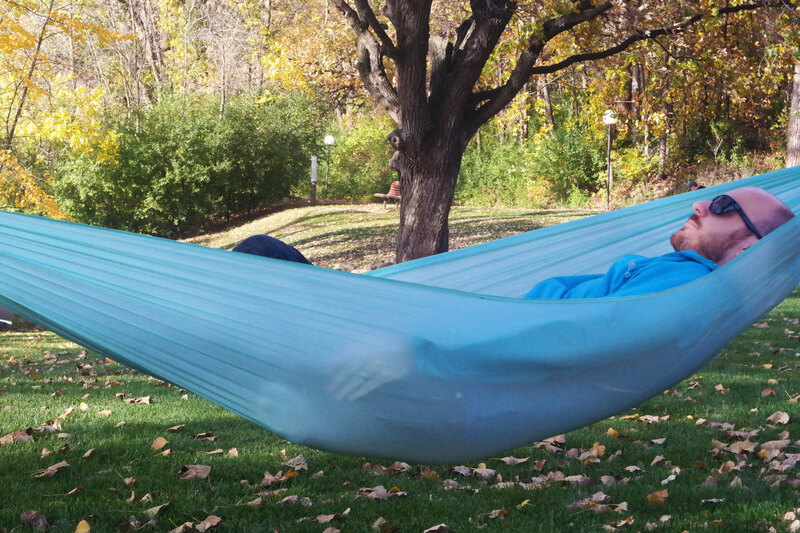 So, technically it is the lightest hammock on the market. But it’s also shorter and narrower than its competitors. That shouldn’t be an issue for average-size and smaller people. But for anyone with wide shoulders or a few extra inches head-to-toe, it could mean a tighter fit. For ultralight hikers and backpackers who value weight over pure comfort, this looks like a winner. Not only is it the lightest, it also packs smaller than its competitors. Stuffed in its sack, the Daylite takes up 3 x 3 x 2.5 inches of real estate in your pack. The Daylite is made with ripstop and supports an industry-standard 300 pounds. Its $99 price tag is a few bucks above the competition, but Kickstarter buy-ins start at $79, a decent value. If you don’t already have suspension, the brand offers two 10-foot Dyneema straps and a titanium buckle for $30 retail ($20 early bird). The straps and buckle add 3 ounces to the full kit. So, hammock world, you’re on notice: The 4-ounce barrier is next.